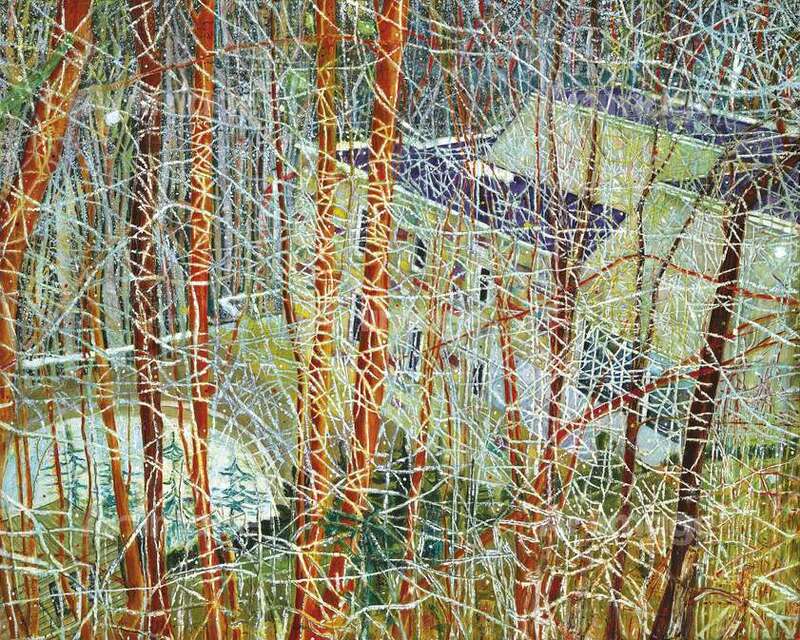 Peter Doig is a British painter, born in Edinburgh in 1959, raised in Trinidad and Canada and educated in London where he lived from 1979 - 2002. His paintings often depict real natural and urban landscapes with elements of magical realism. 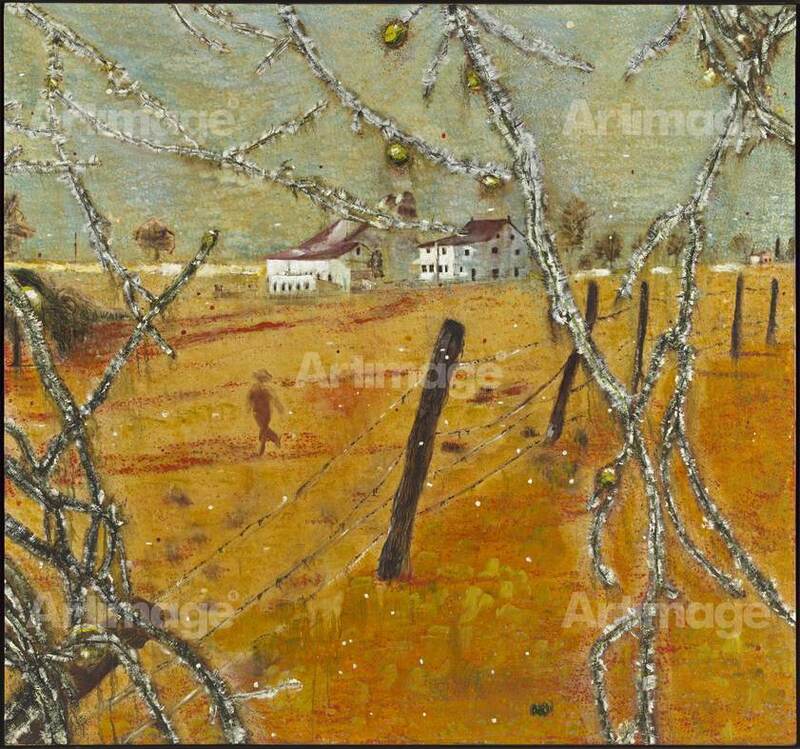 This evokes a sense of subjective experience or memory. 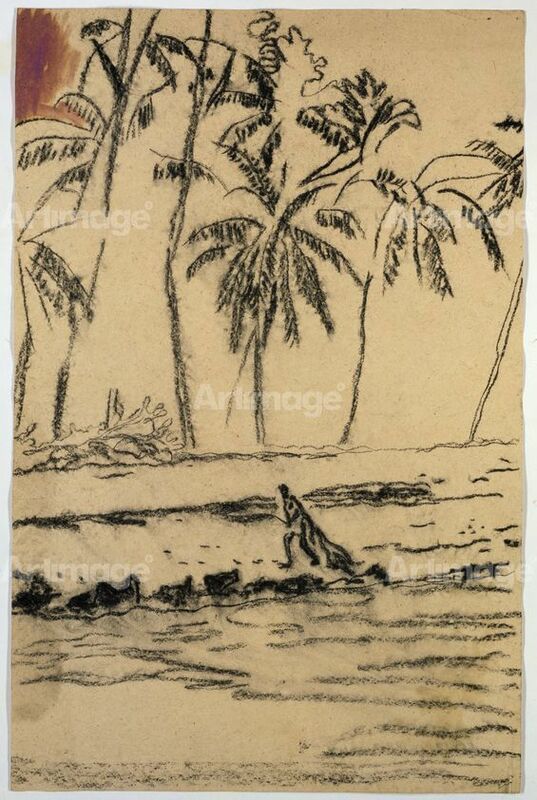 Canadian and Trinidadian landscapes have featured frequently in his work, suggesting an autobiographical narrative. 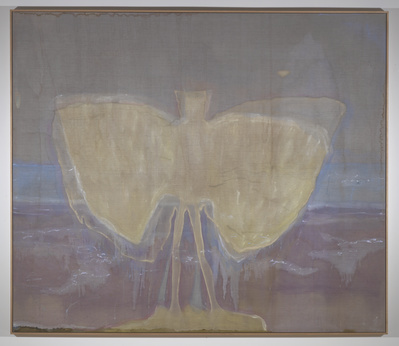 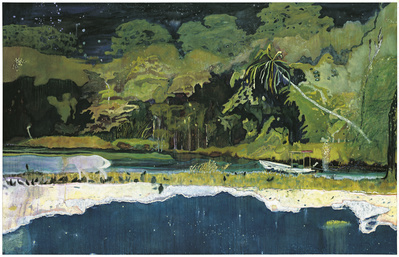 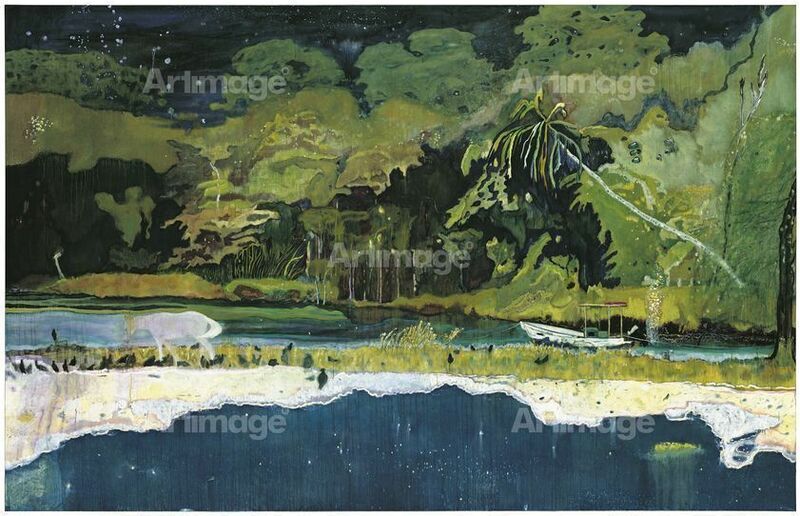 In 2002, Doig moved back to Trinidad where he currently lives and works. 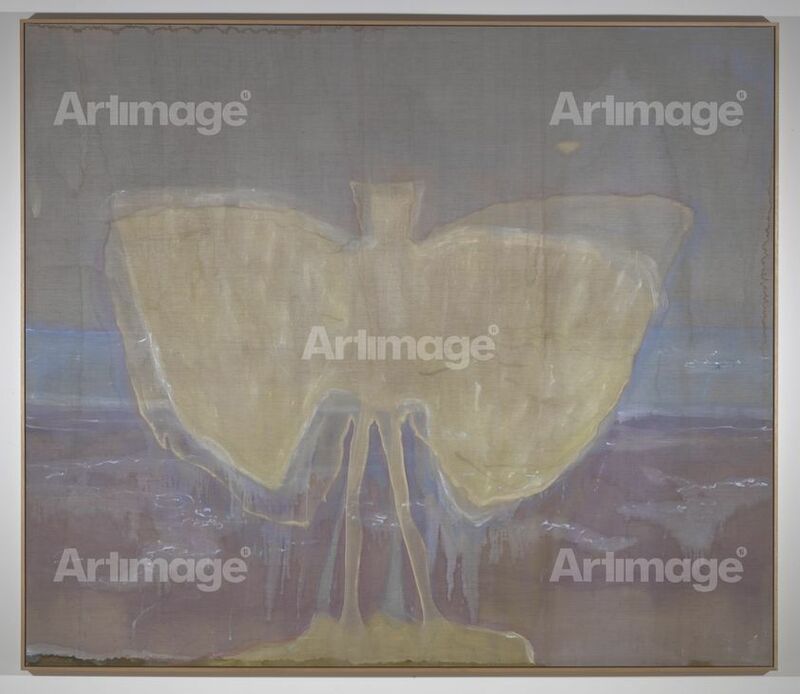 He was nominated for the Turner Prize in 1994 and was awarded the Wolfgang Hahn Prize in 2008. 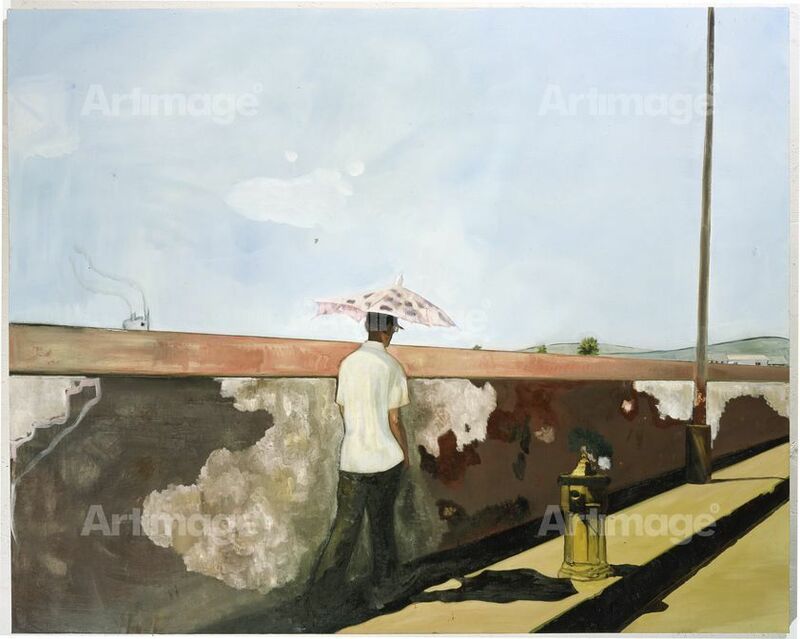 He has had recent major solo exhibitions at the Fondation Beyeler, National Galleries of Scotland, Musée des Beaux-Arts de Montreal, Musee d'Art Moderne de la Ville de Paris and Tate Britain. 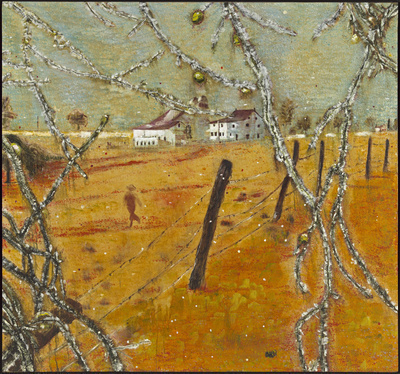 His work is in numerous prominent institutional collections worldwide.